** J U N N I K U ** ★★★★ A fashion, beauty and lifestyle blog! 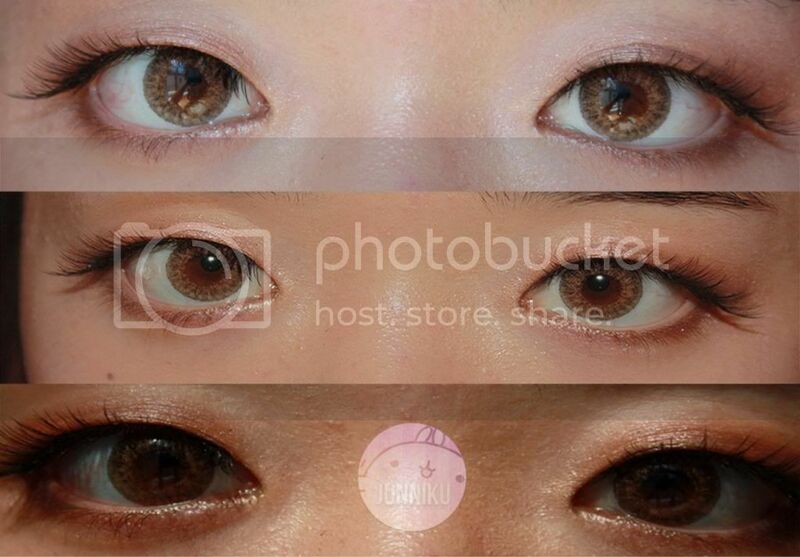 ♡: [Circle lens review] Geo 3 tone brown! I'm back with another review, this time on a circle lens pair! 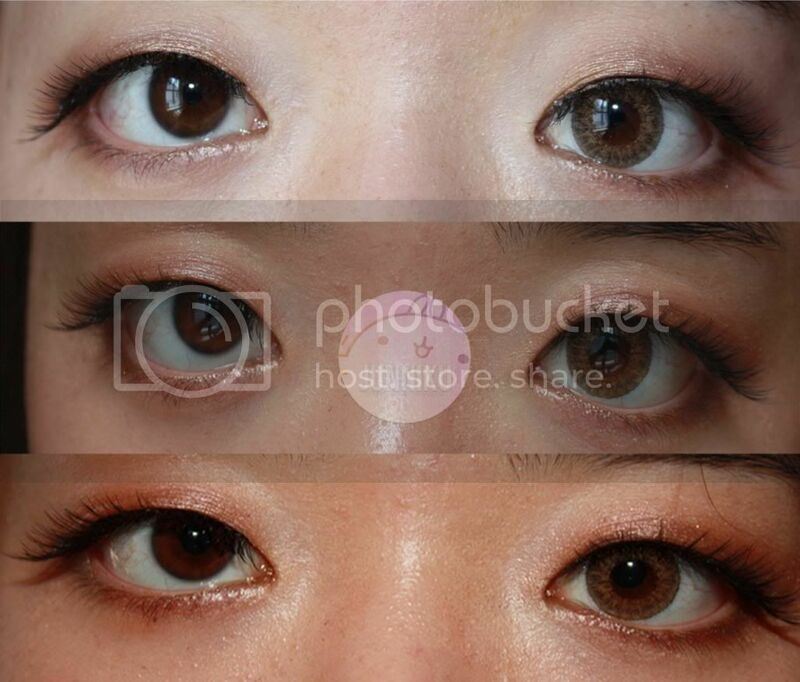 I purchased the "Geo 3 tone brown" from circlelens.com a few months ago for $17.50. I mentioned these in a post a couple of days ago - this series is my absolute favourite! The colours in this line are super pretty, and even though I'm a brown lens kind of girl, I'd even try this in violet! "World Series is the tri color lens that blends shades of different color and the brown in the middle in order to imitate the natural eye color. The printing also blends in the natural eye color, resulting in not too vibrant, but definitely noticeable, even from afar. World Brown is recommended for people who want to change the color of their eyes, but do not want any enlargement effect." My favourite colour has got to be brown (for now), it looks really nice in the shop photos! They're 3 toned, so it'll blend quite nicely with your real eye colour. I personally think these are the prettiest lenses I've seen so far, but I'm just an overall fan of 3 tones aha. Anyways, I was really nervous when I saw them in person though - the colour doesn't look brown, but it looks orange-y. Definitely not what I had imagined, so I was pretty much sure that I'd have to toss these. I'll have to say that I worried over nothing, though! When worn, I don't really mind the colour at all - in fact, I actually like it a lot! As for enlargement - these aren't meant to be big on the enlargement factor, which I really like. Please note the some of the "comparison" pictures are a little unrealistic and not true! This is because I've got a "head tilt" from hell, and this makes 1 eye at a different level than the other (and look a different size). 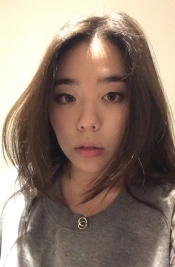 My head ALWAYS tilts when I take photos. It's like instinctive. And now for the actual photos! Note: I don't give half marks on circle lens ratings! The comfort level is pretty good! I never expect circle lenses to be as crazy comfortable as my Acuvue ones, so it's not a disappoint to me when circle lenses feel dry after a good couple of hours. For the first 5 hours of wear, I can't even feel these lenses and they feel literally just like my Acuvues. - No complaints from me! 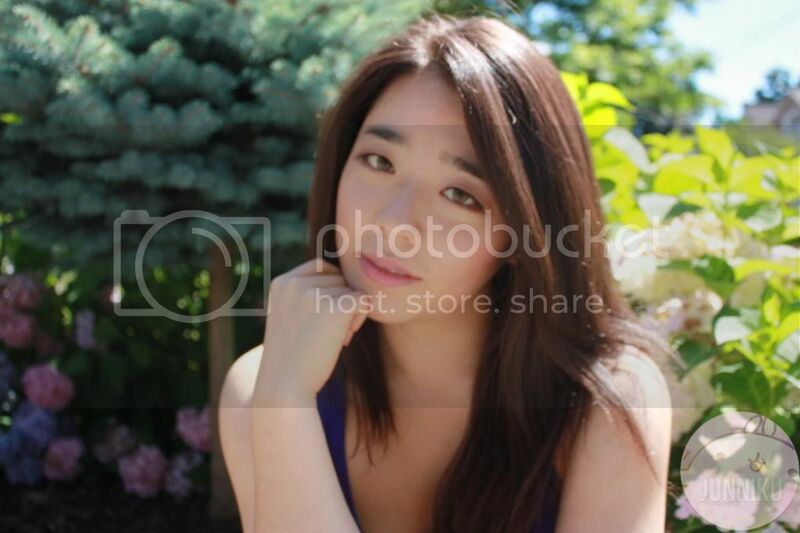 Disclaimer: I was not sponsored by circlelens.com - these lenses were purchased by me with my own money. All opinions are my own. Those look really pretty! 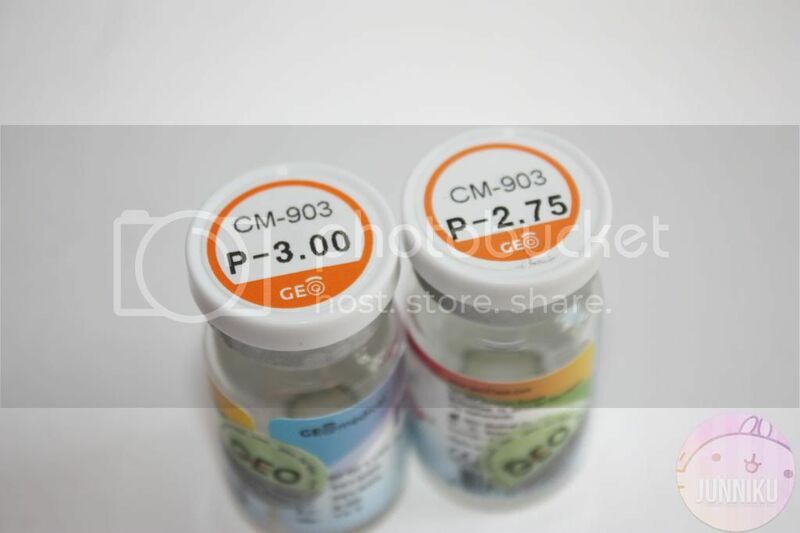 Gosh I want to try GEO again but the last time i did they really irritated my eyes. I stick mostly to EOS now. Have you tried any other brands? and also lenses are amazing. Wow you look sooooo good with them on! They look very natural on you! If i didnt know it was contact lens I would totally think they are ur natural eye color! I really like small diameter ones, since they look most natural. These look really great on you! I have never used circle lenses but I always find how they transform people's eyes and how it creates a sort of finishing touch to makeup fascinating! <3 Great review! 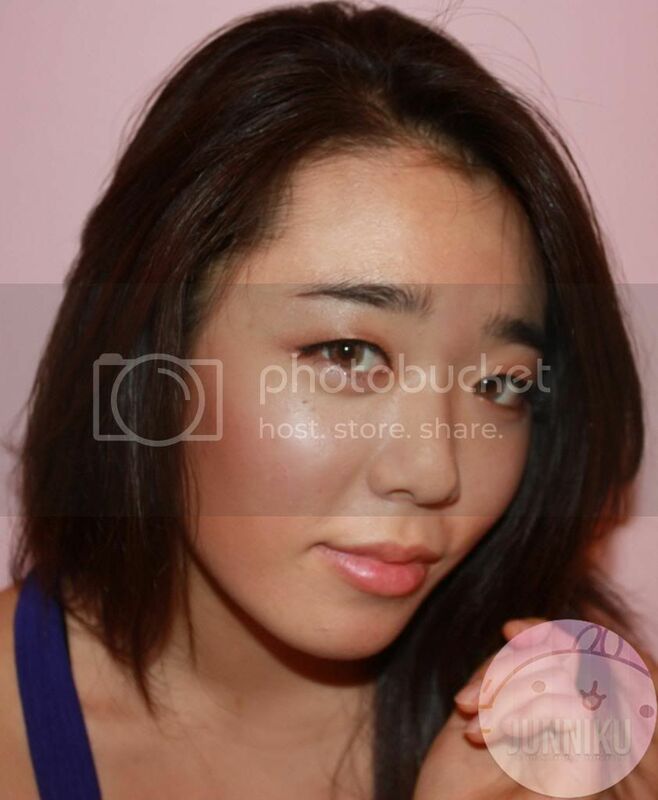 i don't really like light color circle lens but might want to try it out next time!! Great review they look amazing on you . Keep in touch. They look great on you:) I've never worn contact lenses before...ever! 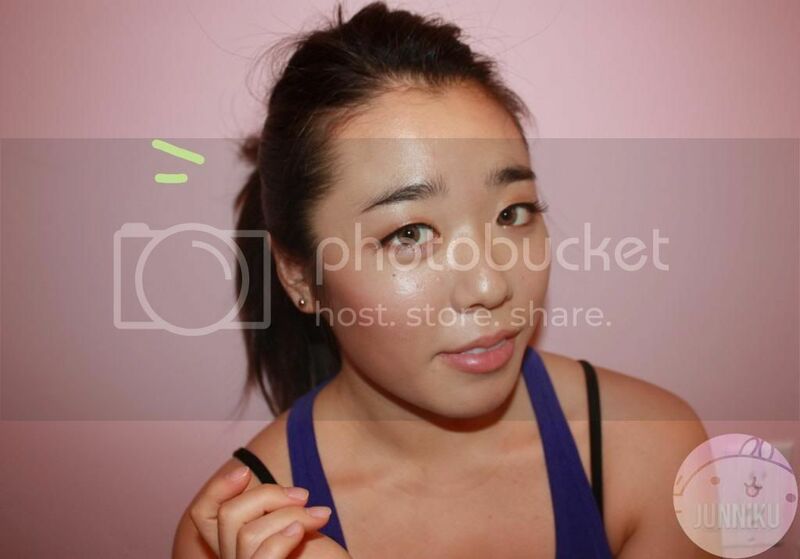 this is my favorite series of circle lenses! I love them and they look great on you. I actually want a pair, but do you know where I can get them so that they are prescribed? Let me know! Thanks so much and love your blog! I've tried the Berry Cessy series and didn't like the pattern much, i think it looks quite pixelated? Love the colour though! I like the geo 3 tones too! They're really natural looking. I can't seem to pull off the dolly look, with lenses that are bigger than 14.5mm OTL. Your eyes are so pretty~ I'm thinking of getting these lenses in grey for my first pair :D I'm very happy to know that they work so well! I have these lenses aswell but they look SO much cuter on you! i look like a vampire with them on haha. They look very natural. Me likey!!!! These lenses are uber natural. I'm currently really loving brown lenses myself, but I always go for large sizes haha :'D The tritone of these lenses looks really cool. I really like these! I am into lenses which are hazel/green/lighter brown. 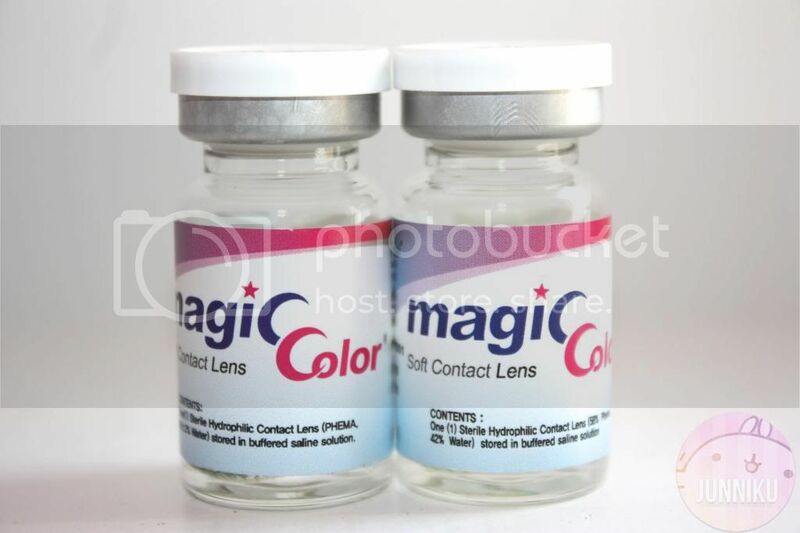 I used to wear a lot of colored contacts but for the last few years I'm still a contact lens wearer just sans colors! They give your eyes a pop with the intricate design but it seems pretty natural! Really nice :) I'm really digging the light brown lenses. I'm currently searching for lenses that would look natural on me, thanks for this review! 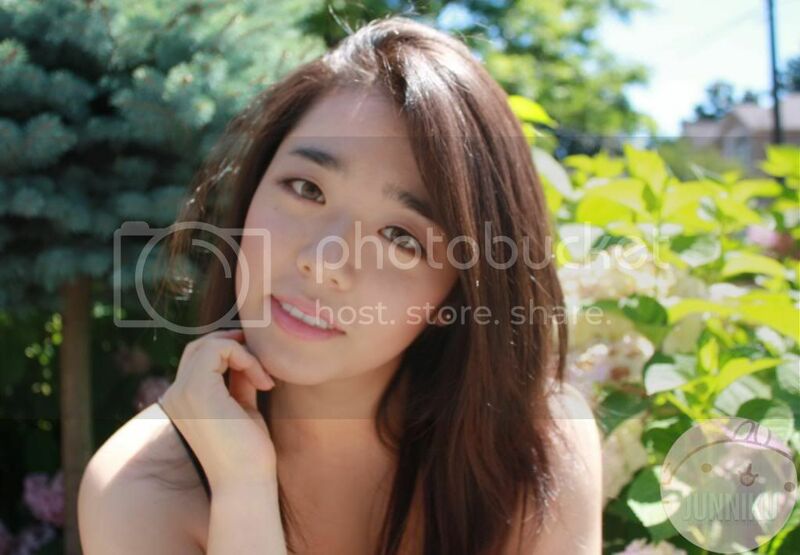 Can you recommend one that looks similar to Go Ara's eye color? Oh reallycute and lovely the color. The enlargement not is to much but is really pretty too. Have you ever tried purple or pink lenses ? I want to give em a try haha. Love this review !!!! 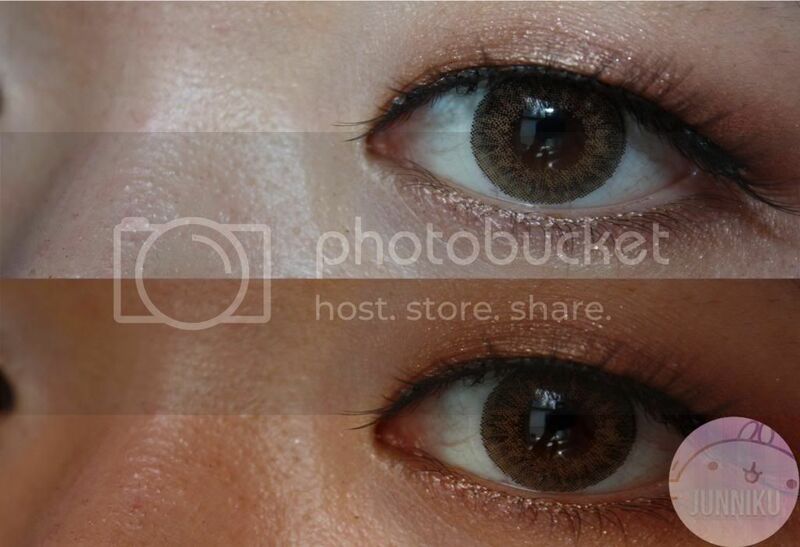 I just started liking brown lenses and i think i just found one that i might purchase!! WOW!! The color of your lenses is glowing. It suits you and giving an amazing look.